Sickness, pregnancy, caring duties, a sabbatical, stress – there are lots of reasons to have long breaks from work. Getting back into the swing of things can be tough though, especially if you’re looking for a new job, so we’ve got some advice to help ease you back in. Job hunting can feel like a 9-5 task in itself. If you’ve been out of work for a while it can be extra daunting to get back in the game, but there are lots of ways to make the transition easier . We’ve got some tips to help you boss the entire process. Any time I’ve ever been looking for work there’s always a voice at the back of my head going ‘oh god oh god oh god’ the entire time. I become so panicked I start applying for things I have no experience in and would definitely be terrible at, like teaching or landscaping. Work helps keep the wolves from the door so a sense of urgency isn’t a bad thing, but before you smash out your CV to every employer and his dog take the time to do a bit of research. It sounds like a pain but it’ll show you’re still up to date on the industry and make you aware of any other opportunities you hadn’t considered. Equally painful but equally important, make sure your CV and cover letter are tailored to every job you apply for – less is definitely more, so it’s better to apply for 10 jobs properly than 20 half-heartedly. Think about why you took a break and how it will sound to a potential employer. Reassure them you’re committed and big up any skills that you’ve cultivated like a beautiful shrubbery while you were off. Tap up your connections to ask if they, or anyone they know, work in your industry, including colleagues from previous jobs. Even if they just meet you for a coffee, you never know what connections or advice they might have. Plus, once they’ve met you and realised how utterly charming you are, they’ll definitely be more likely to recommend you for a position. Don’t be discouraged if you don’t find something quickly – jobhunting is the worst but you only need to get it right once. If you’re really struggling to find anything, or have been out of the loop for a while and need to update your skills, use this as a great opportunity to beef up your toolkit. For starters, there are probably lots of things you’ve learned during your time off and don’t even realise. For example, if you’ve been off looking after kids, then your people management skills will be through the roof. If you’ve been caring for someone or on sick leave yourself then you’re an expert at overcoming challenging situations. 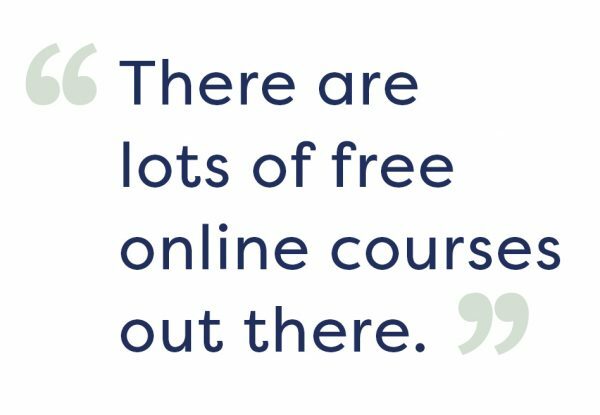 If you need more tangible skills too there are lots of online courses you can do, many free, to help you stand out. For example, Codecademy does free online courses which explain coding really well and will also make sure you can still find gainful employment when our robot overlords rise against us. The internet is your friend – do some digging and see what advice is out there, from how to write a good CV to nailing a job interview. Getting experience in the field you want, especially if you want to try something new, is a really good way to stand out as an applicant. It also helps you test out whether you’d actually enjoy the work. Some companies have a returner programme and more are offering work placements and apprenticeships. For example, Frederick has just completed an eight week finance placement at Onward. He says he thoroughly recommends it. “The placement is helping me so much because it gives me the experience I need for my job search,” he said. Volunteering is also a good place to start. You can get transferrable skills, like working with vulnerable people, by doing one evening a week at a local shelter. Plus, charities are very unlikely to turn down the offer of help so it’s a great ego boost if you’re struggling with job applications. There are other ways we can help our customers get back into work, so keep an eye on our blog and social media accounts for upcoming schemes. Our social investment team also set up Works4Me, a free service designed to offer support with jobhunting, training, or even setting up your own business. 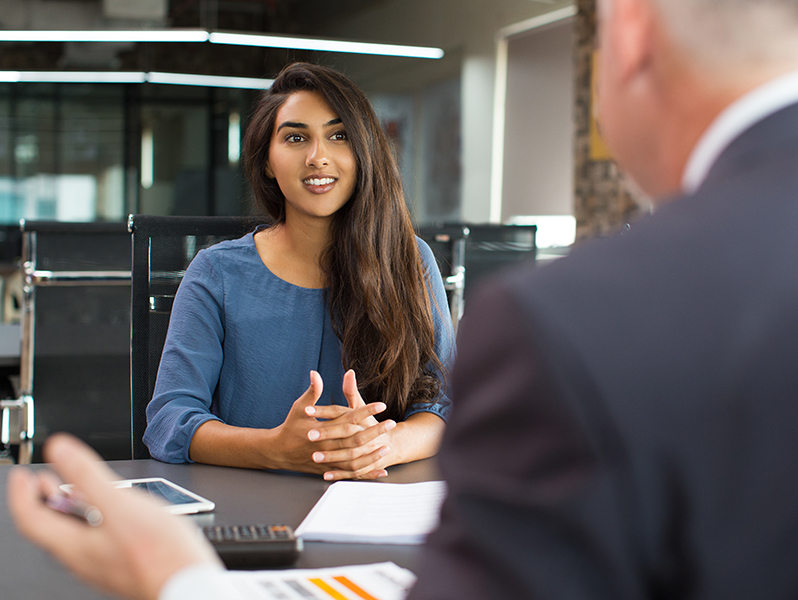 It covers everything from confidence workshops to financial support for employment-related costs such as training, childcare, travel expenses or a sharp new interview outfit. We can also help you arrange work experience or volunteering, either with Onward Homes or in other organisations.